Seacove Coolum Beach Holiday Resort has all you need for the ultimate seaside break. Set alongside the tranquil Stumers Creek, the resort is tucked away in a peaceful spot surrounded by tranquil coastal bushland. With a lagoon style swimming pool, spa, poolside, barbecue facilities, tour desk and secure parking, the resort has been designed with your comfort and convenience in mind. Whether it’s your annual break with family or a shorter stay, you are sure to be comfortable in our motel-style studio suites and one and two bedroom apartments. Our Cheap Accommodation Coolum also features a selection of one and two bedroom villas with additional sleepout space for larger families. The heart of Coolum is just a short stroll away and is home to good selection of cafes, restaurants, art galleries and shops. Food lovers staying at our Coolum Beach Holiday Resort will also find the famous Noosa’s Hastings Street just a short 20 minute drive away. This is the Sunshine Coast’s undisputed dining capital and is home to an almost endless array of international restaurants, alfresco cafes and luxurious day spas, all just a few moments from the beach. We also recommend guests at our Sunshine Coast Holiday Apartments check out the famous Eumundi markets, which are located just a short drive away. The markets showcase a eclectic mix of fashion, hand crafted jewellery, gifts, antiques, gourmet goods, and much more. They also feature live music, buskers and free activities to keep the kids happy while you shop. 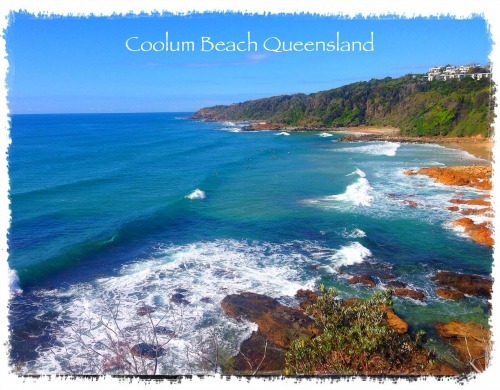 Book your stay at Coolum Beach Holiday Resort now and start planning your break today!